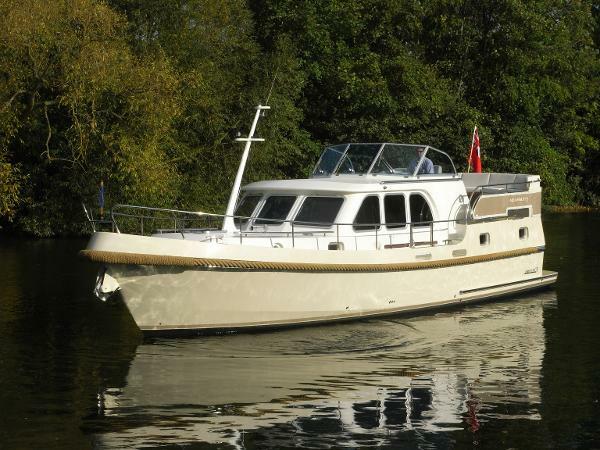 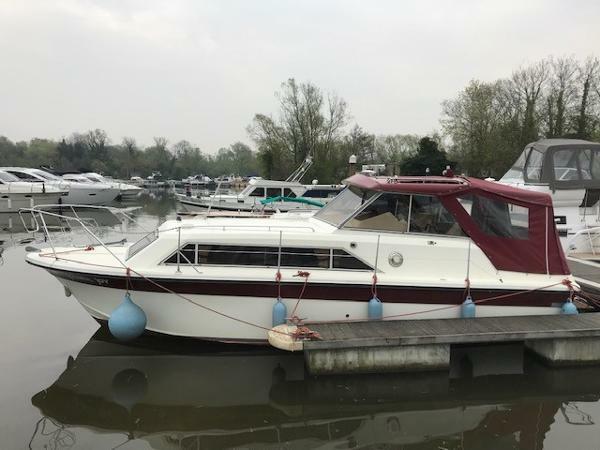 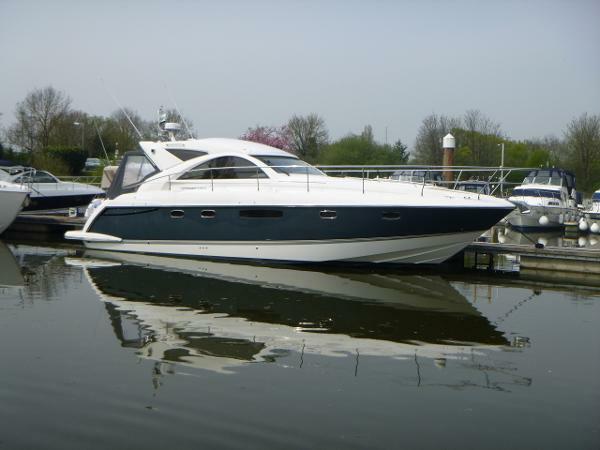 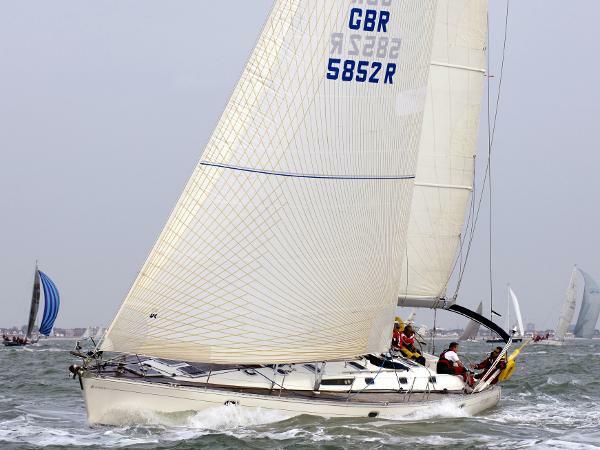 Over 100 boats available to choose from in 3 locations on the River Thames and South Coast. 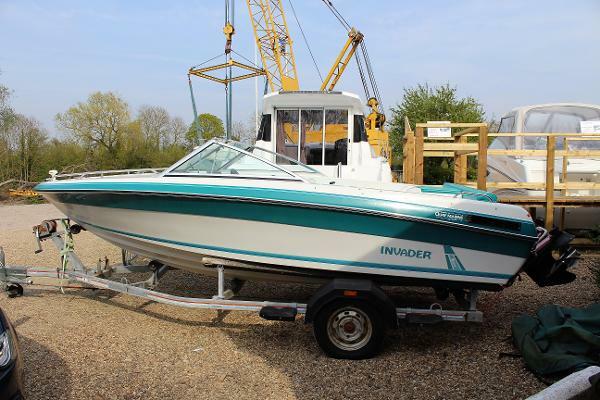 If you cannot find the boat you're looking for, please let us know and we will be happy to help you. 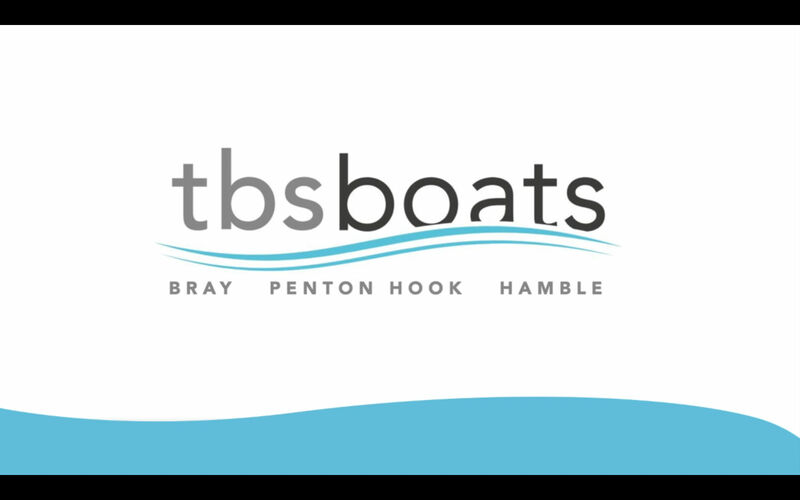 Between TBS Boats Bray, TBS Boats Penton Hook and TBS Hamble, TBS are agents for 5 brands, providing a range of river and coastal new boats. 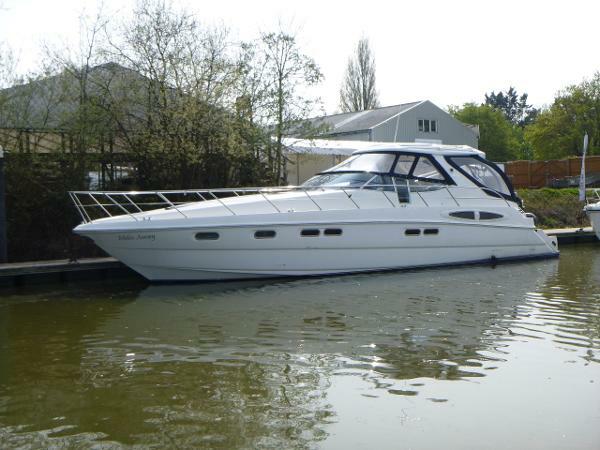 If you have any questions on the new boats on offer, please contact us.